PRICE ADJUSTMENT 5 Acres MOL ( total 7 acres with 5 acres of uplands) in desirable Durant Road Area. 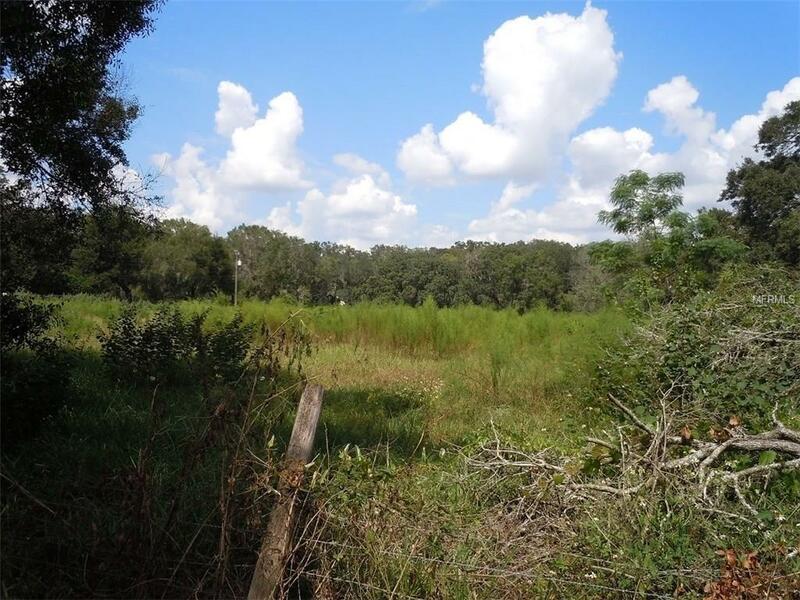 Approximately 3 acres (usable) for the piece on Durant Rd and approximately 2 acres in the back. Right across from the elementary school. Zoned for horses and can be green belted. There is a small pond in the back that is kept full from rain water and can be expanded. The 180x190 piece of land in the middle with the house on it is not included. Please do not bother the homeowners or drive on their property. This acreage is priced under market for a quick sale. Survey available. If you have been looking for a piece of the country close to all activity, this is it!